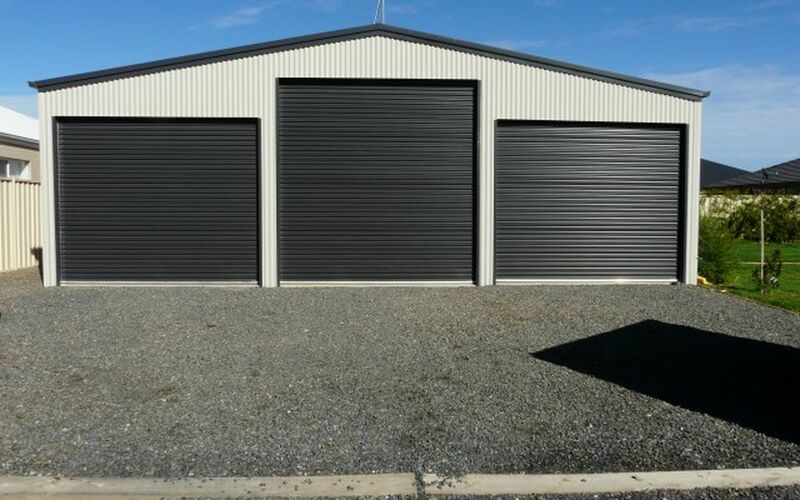 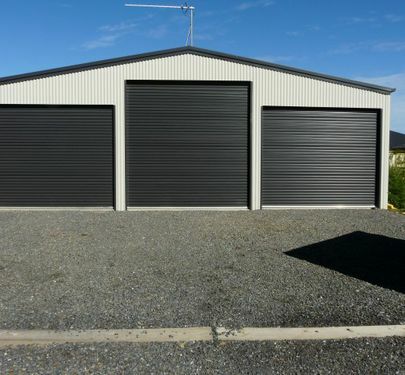 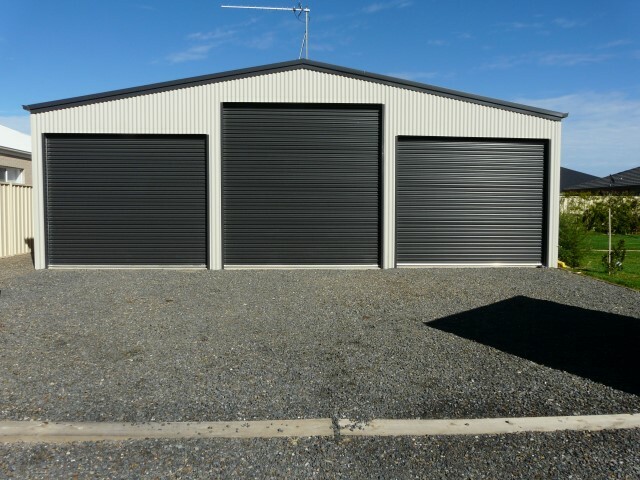 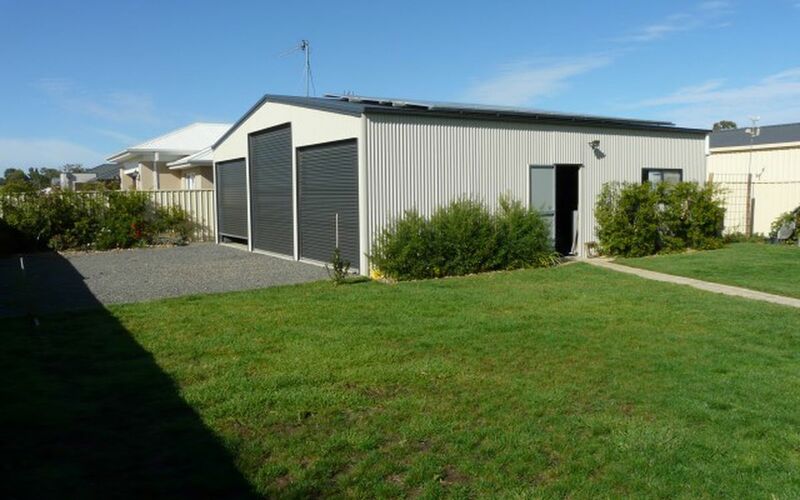 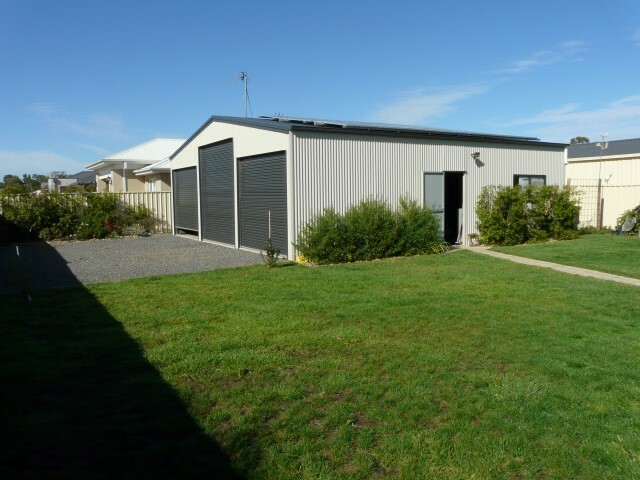 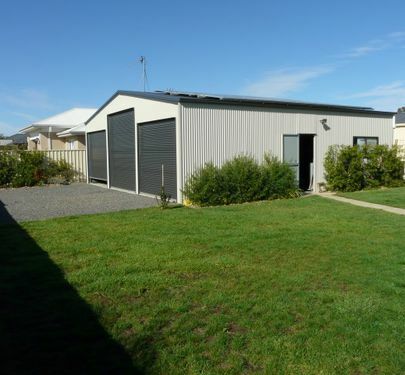 Just listed is this 2 year brick veneer home set on 1000m2 block with a large 4 bay shed with 3 roller door access, 5kw solar panels & automated sprinklers to front & rear of property which is helped by the two 10,000 litre rainwater tanks. 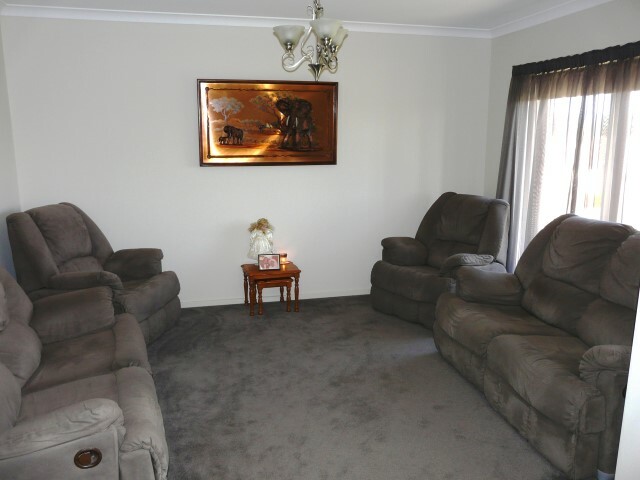 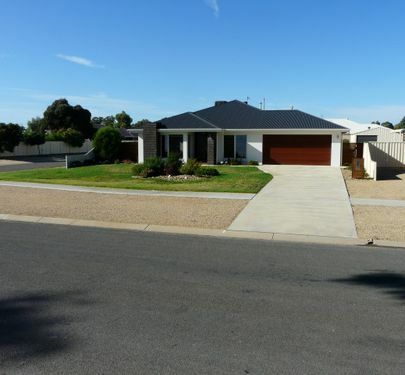 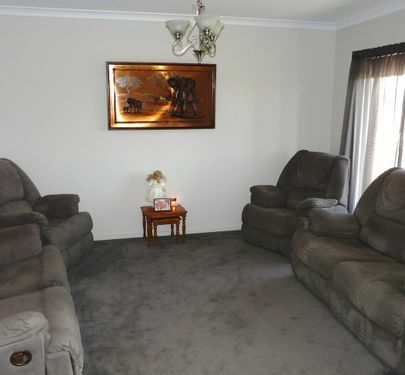 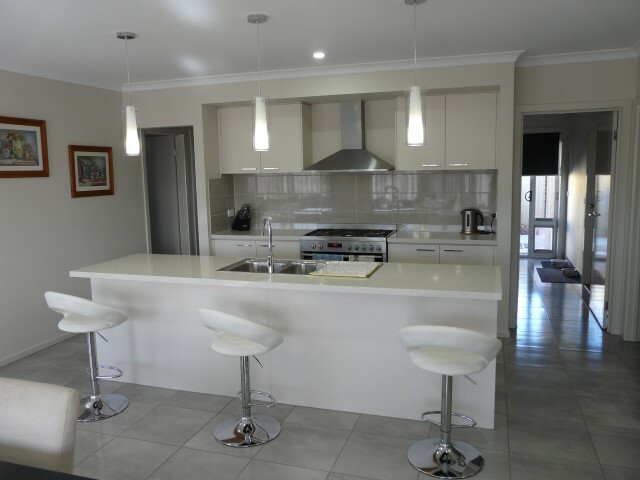 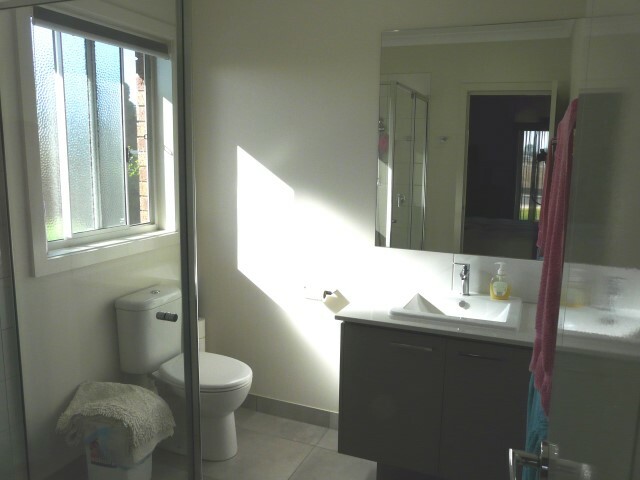 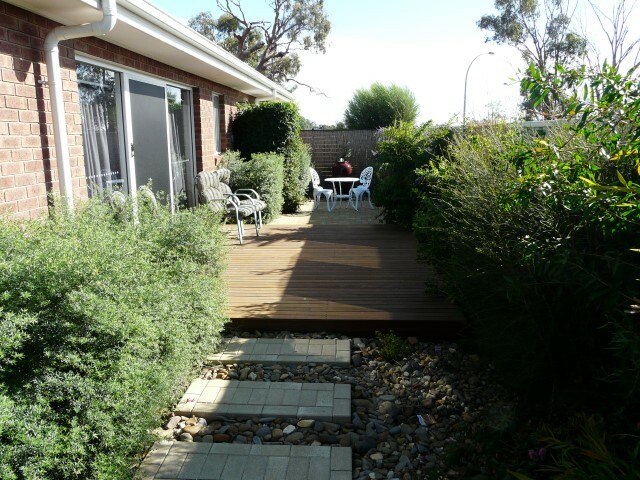 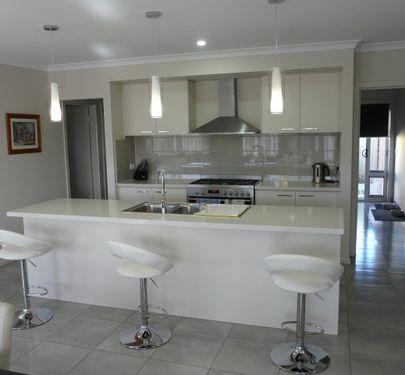 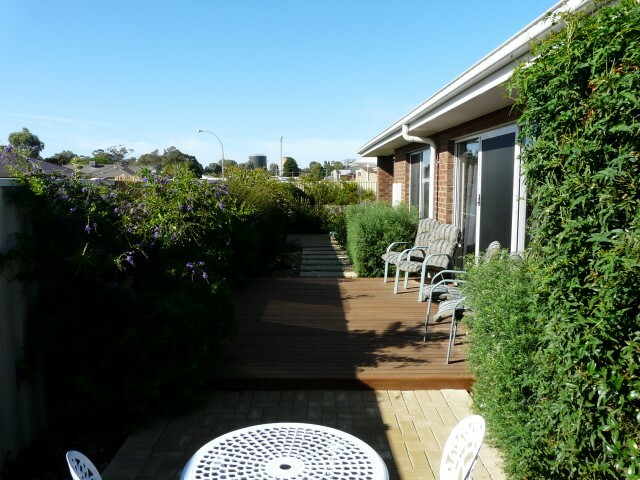 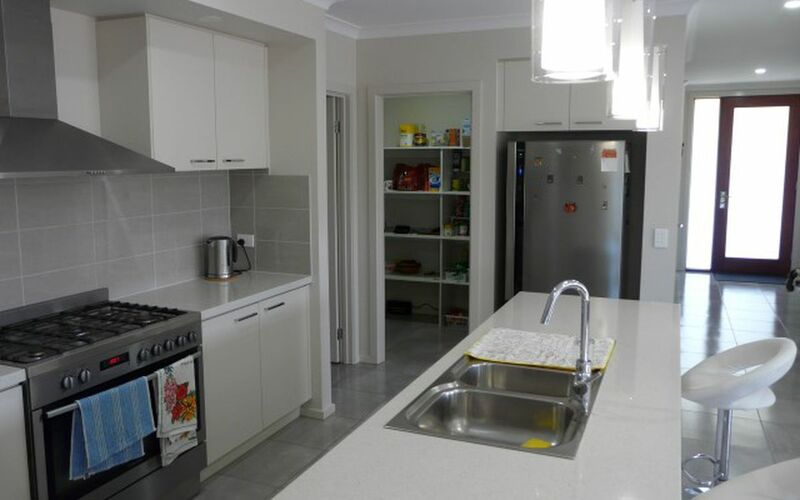 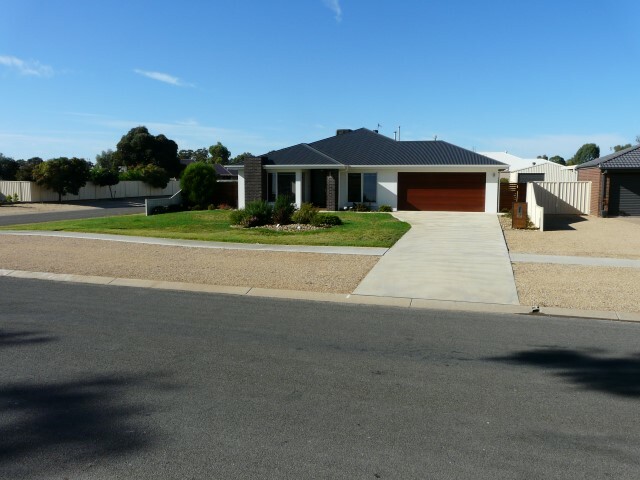 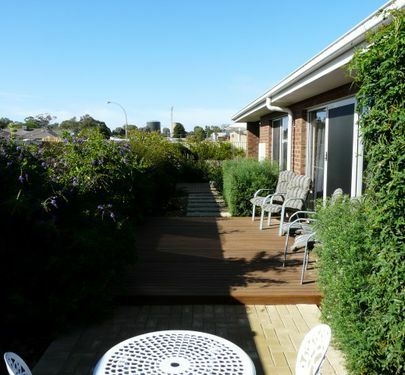 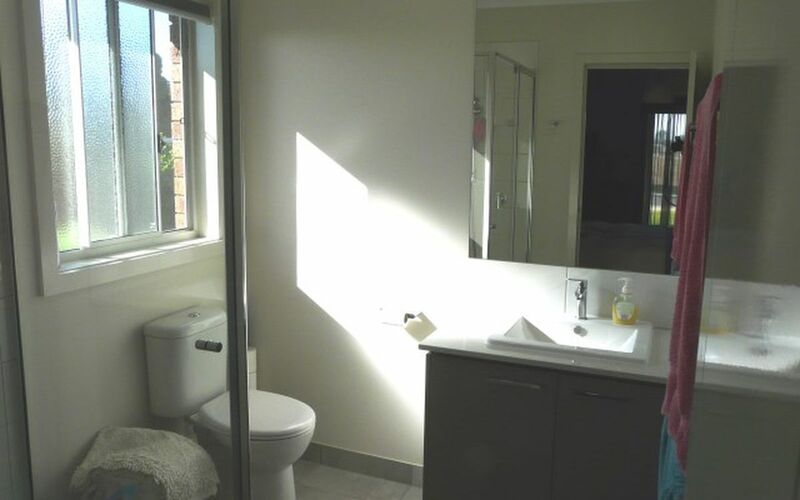 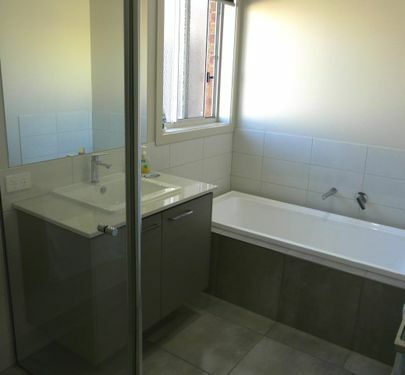 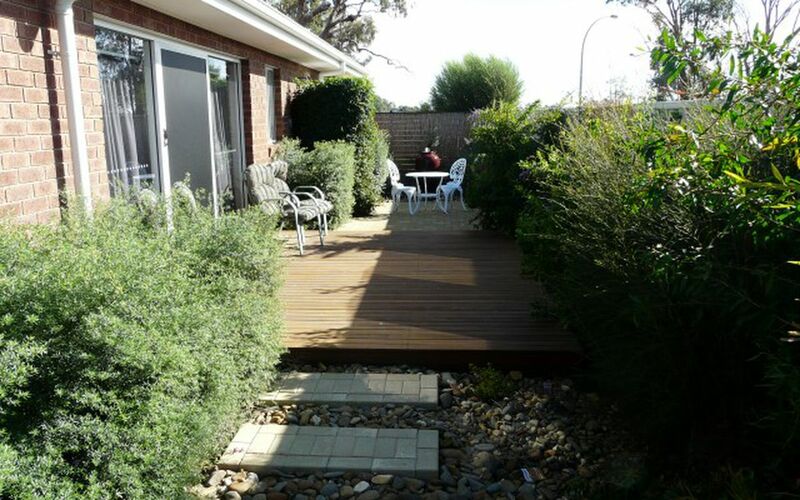 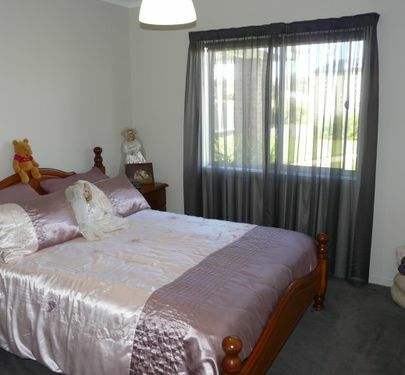 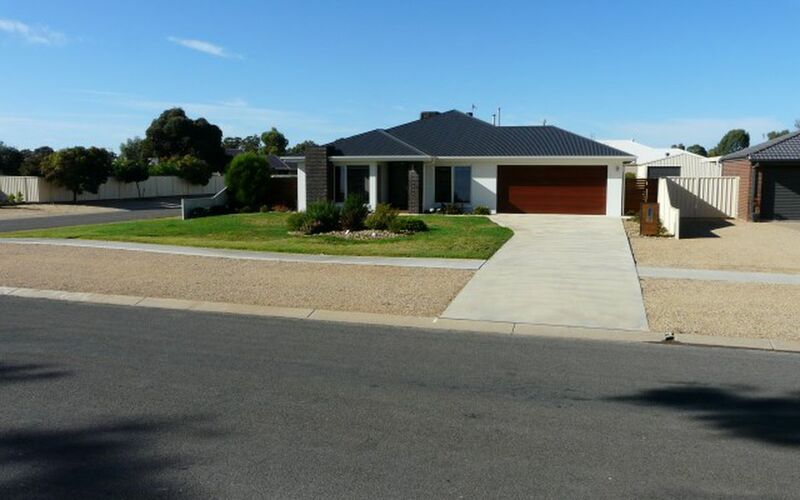 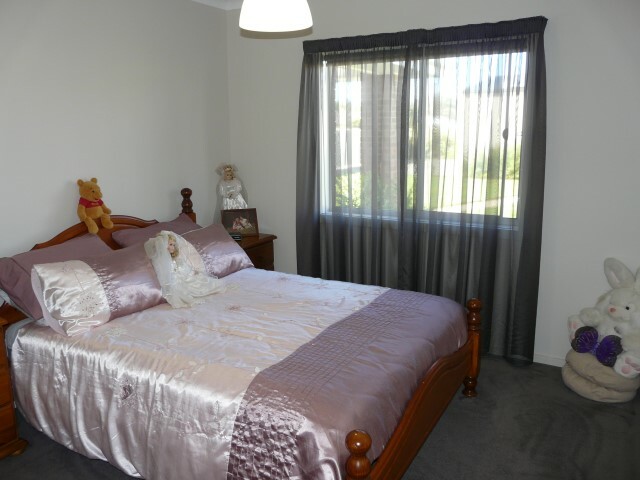 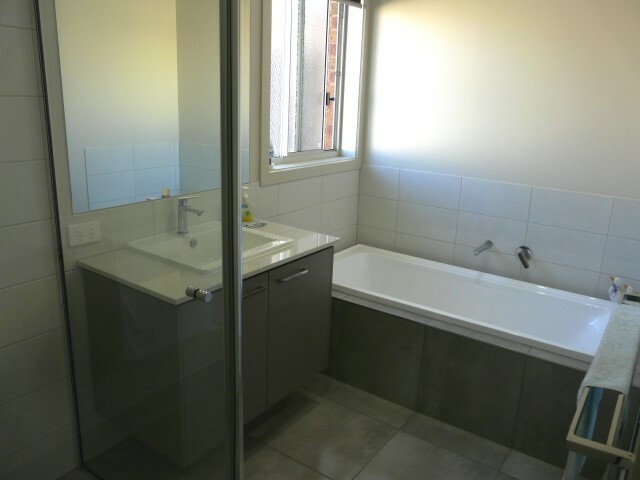 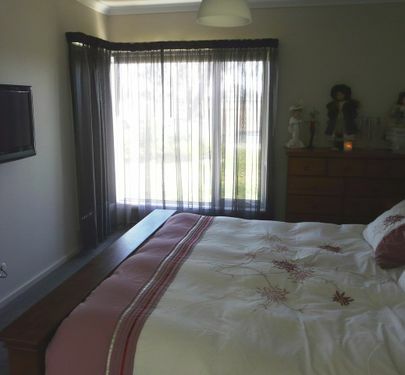 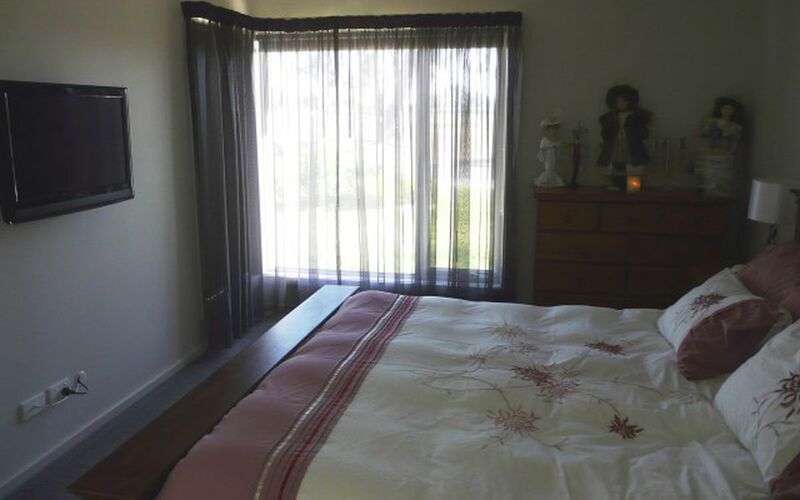 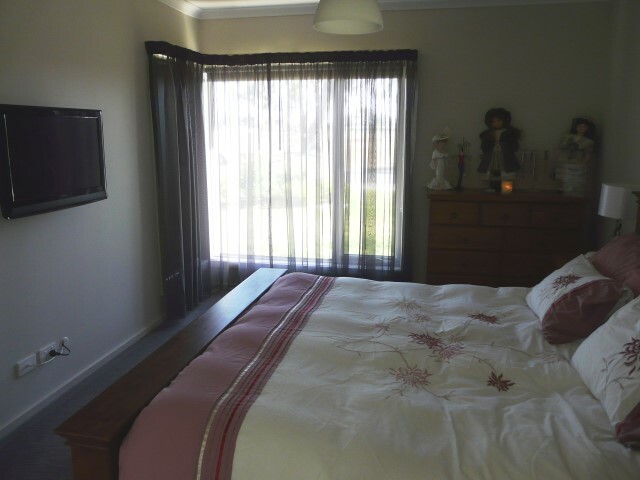 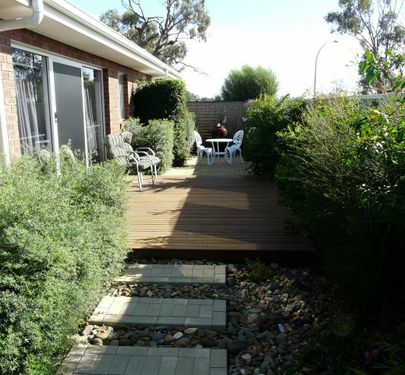 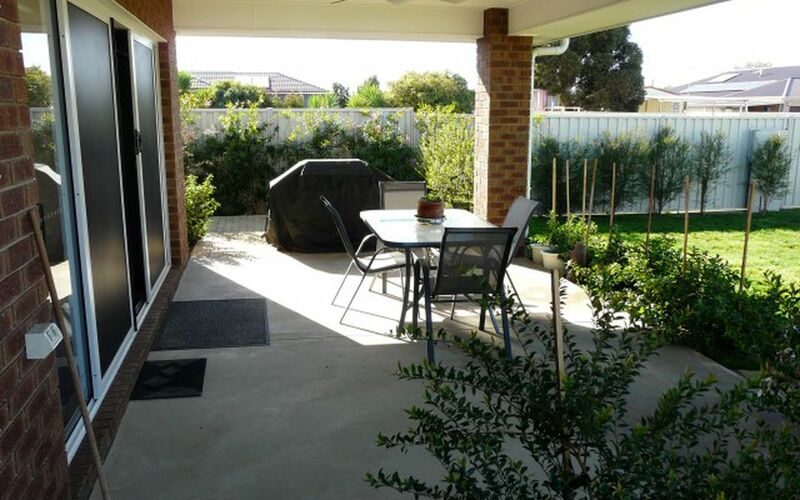 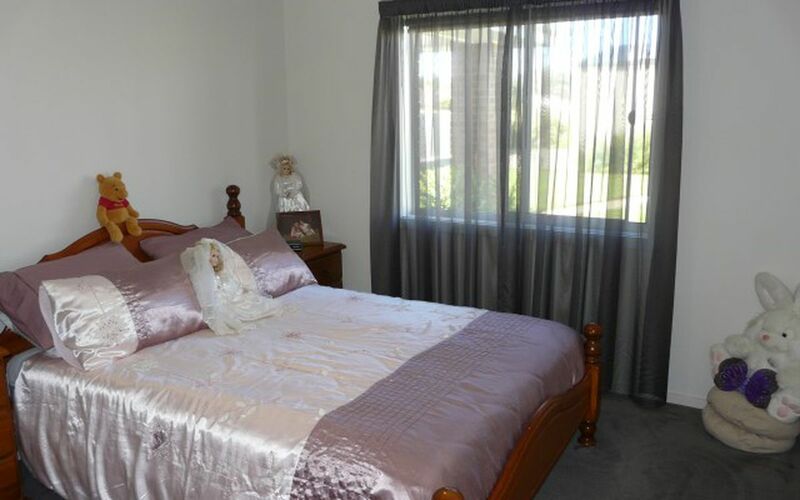 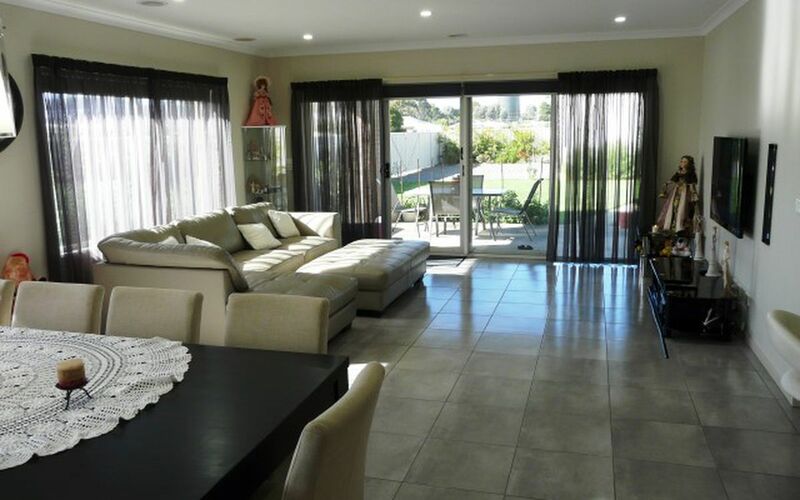 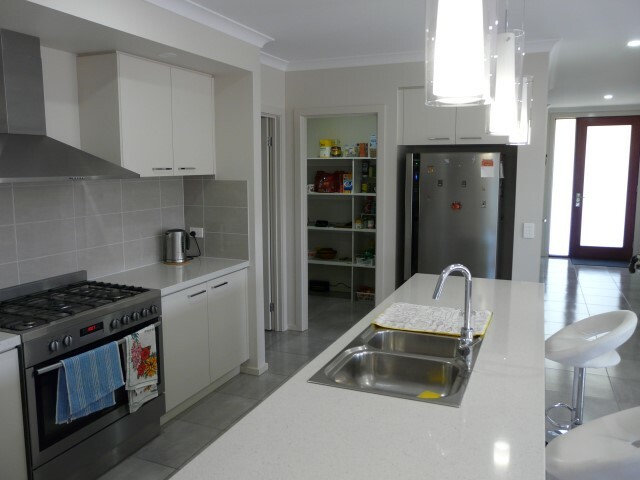 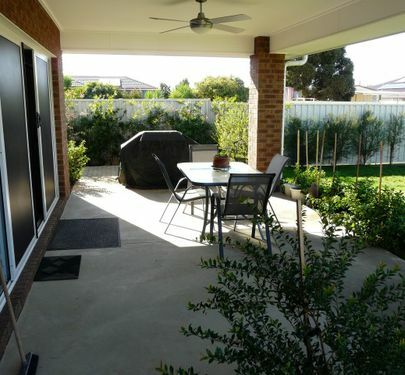 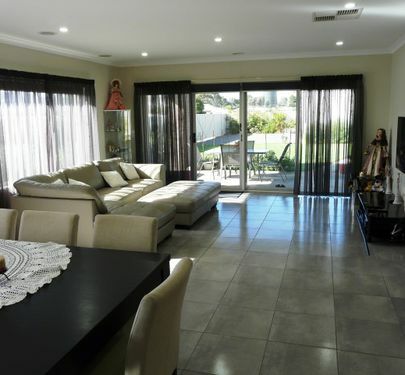 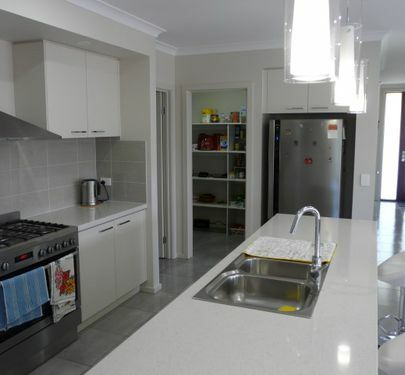 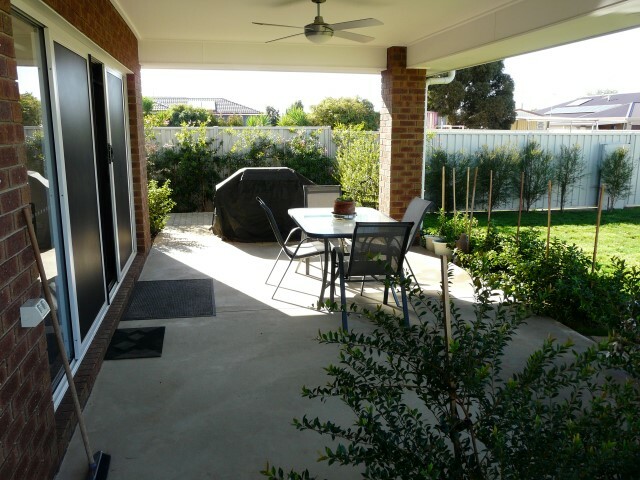 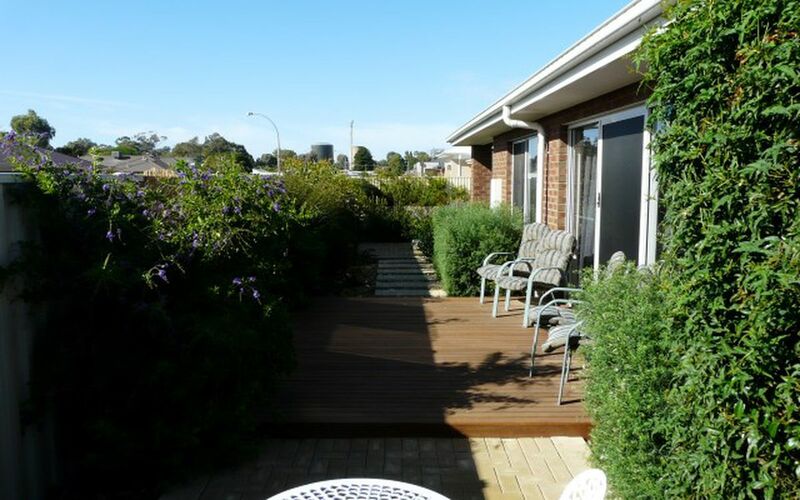 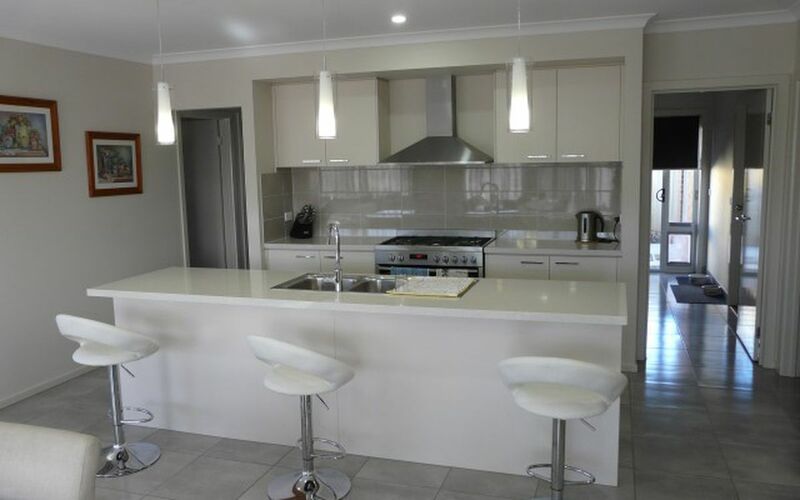 The home has 3 bedrooms, main with ensuite and walk in robe and the remaining 2 with built in robes. 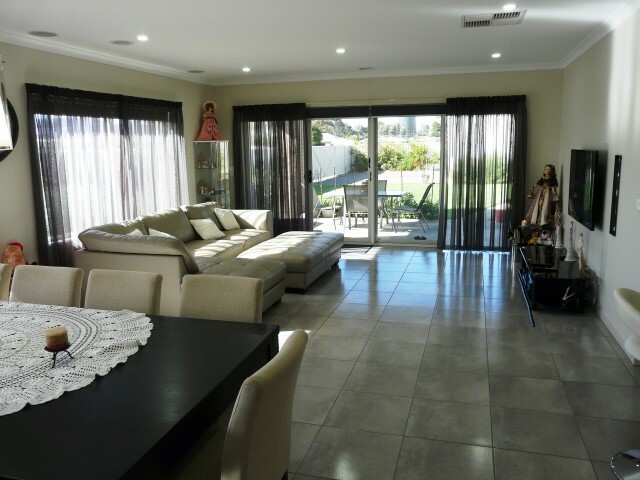 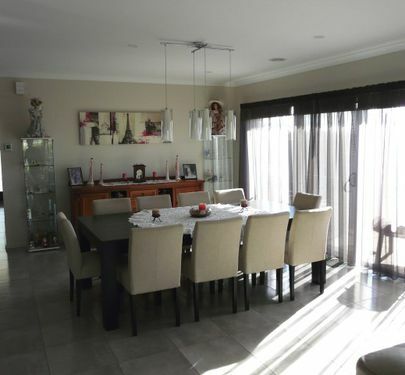 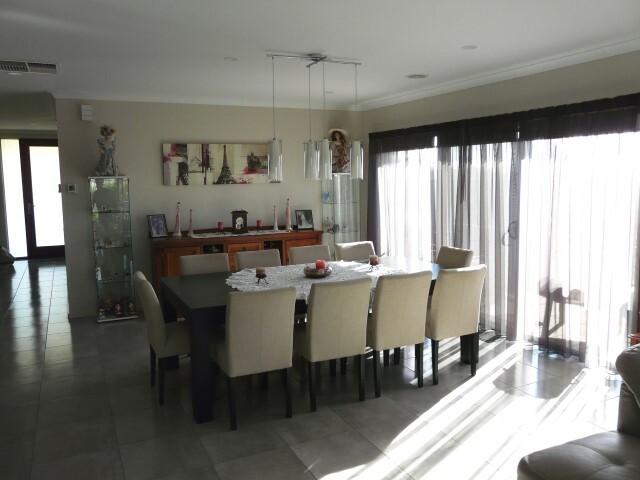 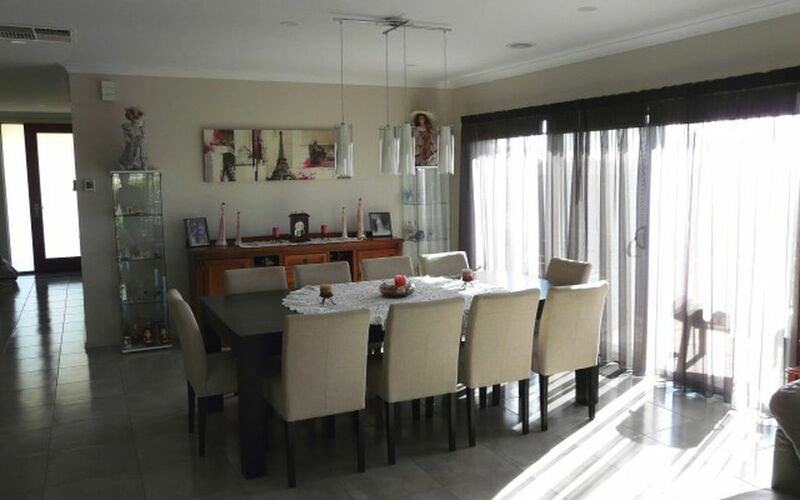 The large open plan kitchen (with walk in pantry and dishwasher) living and dining area has the added luxury of opening out onto two great outdoor areas, one facing east for a sunny morning breakfast setting and the second faces south for pleasant afternoon and night time entertainment. 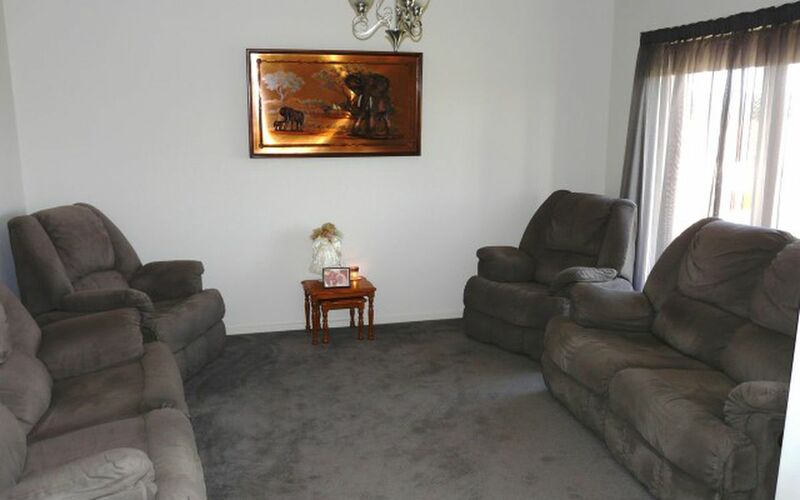 For a little "me time" the home also boasts a second lounge room and you can keep very comfortable with ducted evaporative cooling and ducted natural gas heating throughout. 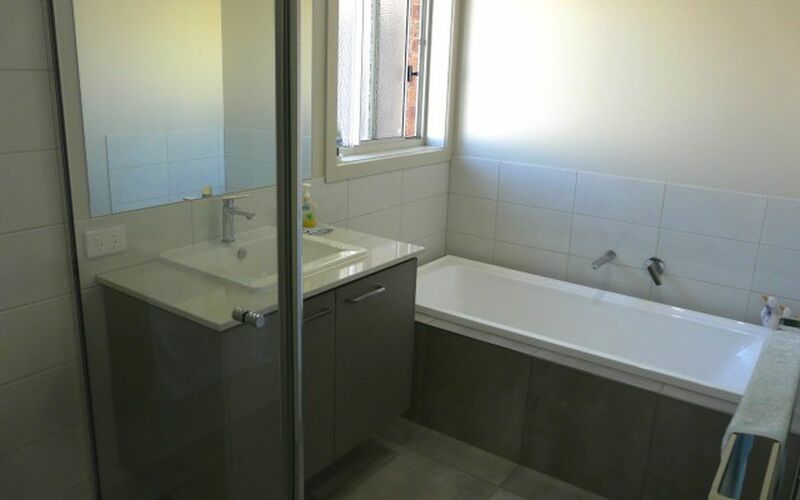 The laundry features lots of cupboard space and a walk in linen press. 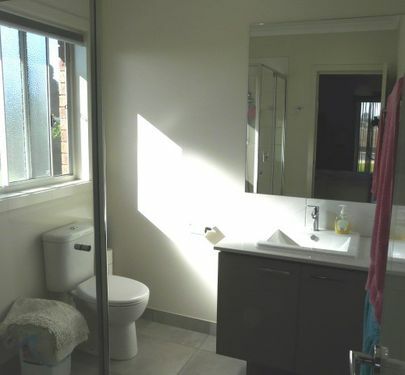 A perfect property for you to purchase and not have to do a thing.